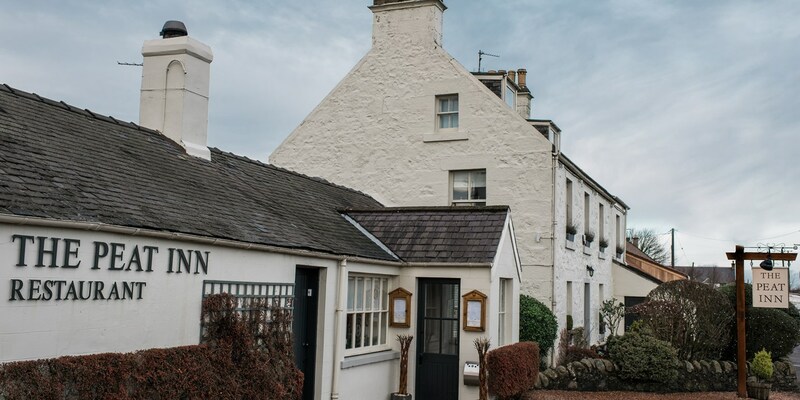 A beautiful and well-kept coaching inn near St Andrews is the home of one of the most well-respected restaurants with rooms in Scotland, with an impressive list of accolades for its kitchen and its hospitality proving this point. 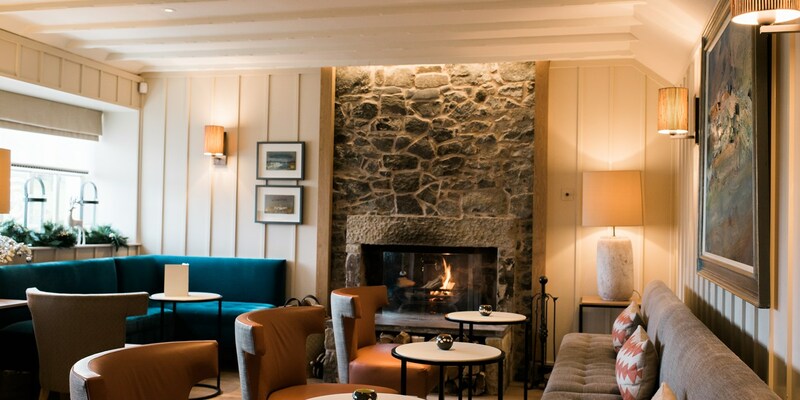 The Peat Inn was converted from its original purpose to a restaurant 30 years ago, with Geoffrey Smeddle – an alumnus of Terence Conran, having previously held the head chef position at Etain, the empire’s flagship Scottish restaurant – taking over in 2006 to usher in further accolades. With eight suites, a private garden and a highly sought-after location for those who enjoy a bit of prestige, The Peat Inn carries an air of exclusivity and luxury; as a result, within the whitewashed walls of the inn visitors can expect to find a smart and formal restaurant with high standards. With The Peat Inn known primarily as a gourmet destination, Smeddle’s cookery focuses on local ingredients – with a fine set of specialities to choose from – and there’s an emphasis on seasonal produce as well as currently ‘must-have’ ingredients. Dishes are often deceptively simple-sounding – salad of onion squash, cobnuts and goat curd with pumpkin seed dressing, for example, or crisp rosemary polenta with purple sprouting broccoli, young vegetables and summer truffles. Given that seasonality is key, there is a decided slant towards fresh flavours - although appearances of home-smoked meats like wood pigeon, poached fruits, and slow-cooked potatoes and pulses lend deeper notes to many of the dishes on offer. And presentation is carefully attended to – the food is artfully presented, adorned with innovative elements plucked from a variety of cuisines, and pays homage to experimentation without ever straying too far from classicism. As beautiful as the dishes look, taste is central. 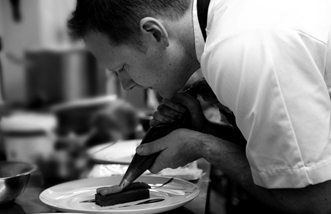 Lunch, dinner and a tasting menu are available, and season-specific packages are often available for food and accommodation. A prevalence of Bordeaux and Burgundy in the cellar still leaves ample room for other wine-producing regions, with small vineyards being fairly represented as well as the better-known names.